I graduated from the University of Nairobi, Kenya, with a Bachelor of Science (Chemistry and Zoology) degree and a Master of Science (Biology of Conservation) degree. My M.Sc. project thesis involved ‘Assessing the Effects of Cattle Grazing and Trampling on Herbaceous Vegetation Quality of Semi-Arid Rangelands of the Laikipia Region of Northern Kenya’. I have considerable experience in environmental research, teaching, project management, geographic information systems (GIS), data analysis and Environmental Impact Assessment having worked with professionals from different organizations such as the African Conservation Center, Kenya Wildlife Services, University of Nairobi and Kenya Methodist University among others. 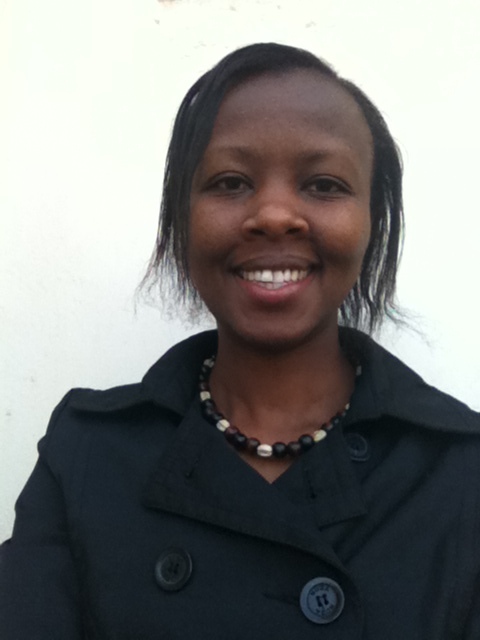 My interests include: Landscape ecology, environmental modelling, climate change and environmental policies. My PhD study will be undertaken at the Environment Department of the University of York under the supervision of Dr. Rob Marchant and Dr. Philip Platts. My doctoral research project involves ‘Modelling the Past, Present and Future Ecosystem Dynamics and Societal Interactions in East Africa’. The objective of my research is to assess the past and present response by societies, landscapes and ecosystems in East Africa to climate change. Reconstructing past and present human-ecosystem interactions to climatic change is vital as it will be instrumental in predicting future conditions. To achieve my research objective I will assess the links between population growth, socio-economic development and ecosystem services in East Africa. Furthermore, I aim to develop methods of assessing the best way developed models can be used in East Africa environmental forecasting.